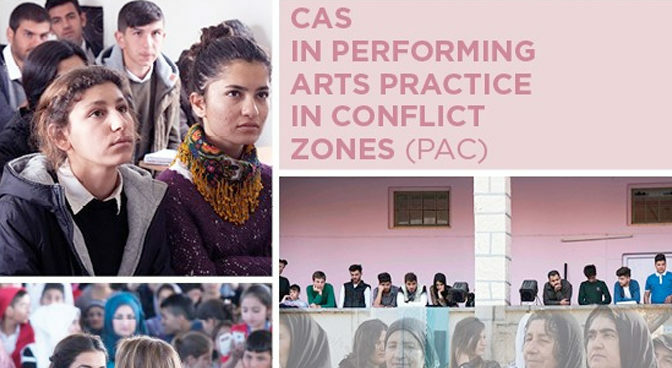 We are pleased to inform you that Accademia Teatro Dimitri (Switzerland) is offering a new course of study: The Certificate of Advanced Studies (CAS) in „Performing Arts Practice in Conflict Zones“. The CAS is developed in collaboration with the Goethe Institute North Iraq and the Swiss ITI. In a globalized world in which the consequences of violence, war, and discrimination have become an integral part of our lives, politics is created with angst, demarcation, and isolation determining everyday life. The course of studies offers an opportunity to open new spaces of reflection and action. 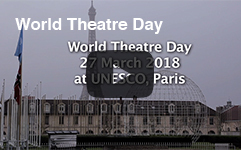 It is aimed at professional artists from Europe as well as from the Kurdish areas in Iraq and Syria who want to bring their performing arts practice in local and international conflict and crisis zones. Here you find further information and inscription details and here you can downlaod the project flyer (PDF).